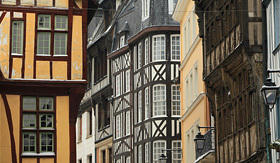 For hundreds of years, Europe has been the center of the Western world. This continent is covered with cultures, traditions and foods that have existed and evolved over centuries. 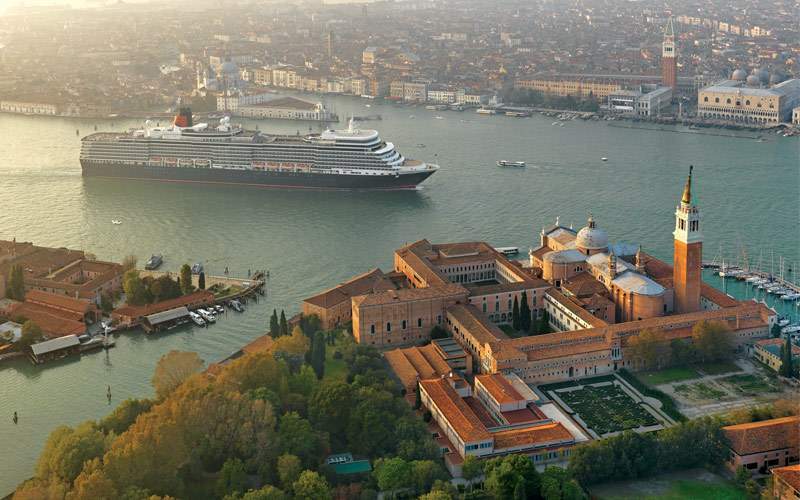 While each country and city in Europe offers something different, there are two major regions to cruise to: the Mediterranean and Northern Europe. The Mediterranean consists of countries in the south of Europe like Italy, Greece and Spain. 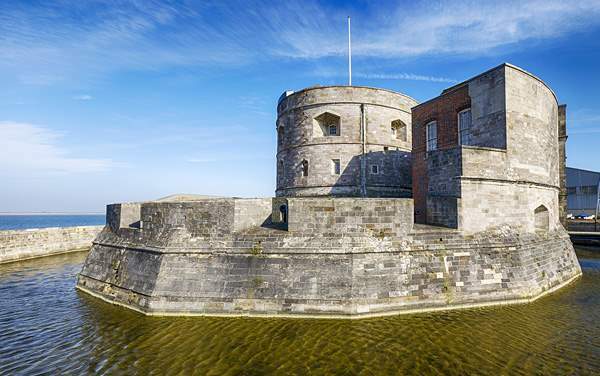 It is known for its history and incredibly delicious, yet healthy cuisine. This region is also a beautiful place to breathe in the fresh air, hit the beach and relax. 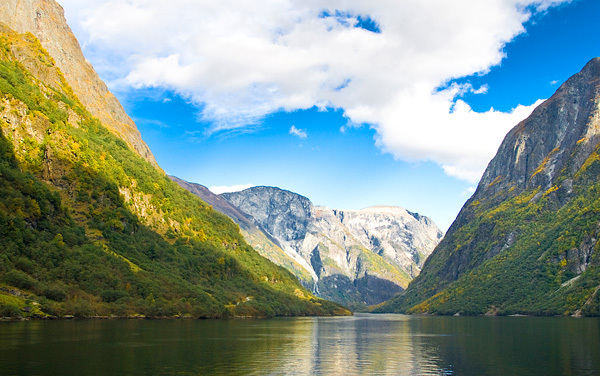 Northern Europe encompasses countries with rich medieval or Norse history. 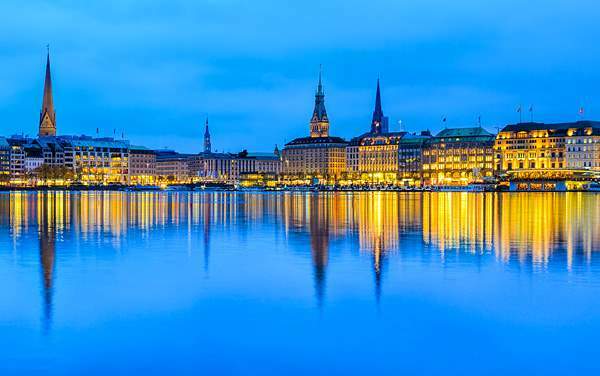 Countries like Germany, Sweden and The Netherlands offer unbeatable cultural experiences and rich history. 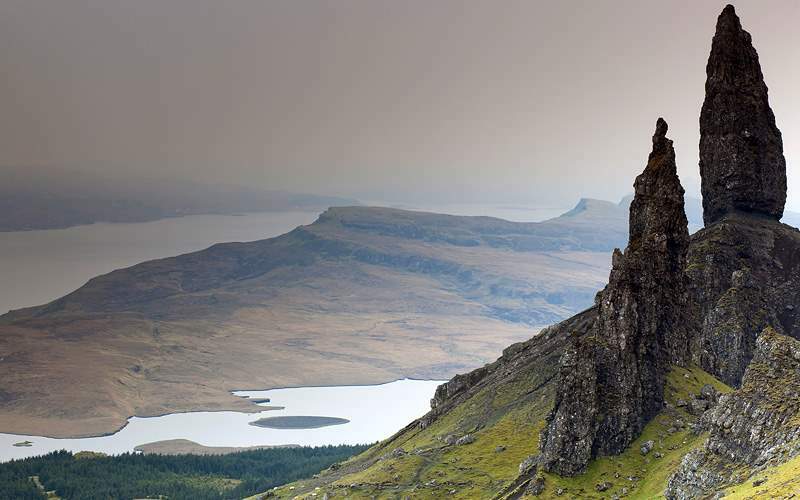 Get a real sense of the beauty of Scotland when you visit their splendid lochs, also known as lakes. 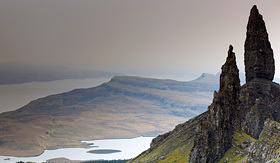 Loch Lomond is the largest freshwater lake in Scotland. 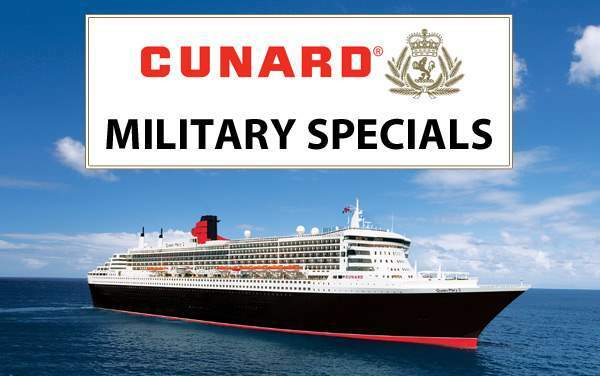 Loch Fyne, Lock Eck and Holy Loch are also beautiful lakes that you’ll visit on this excursion. Part adventure, part history. 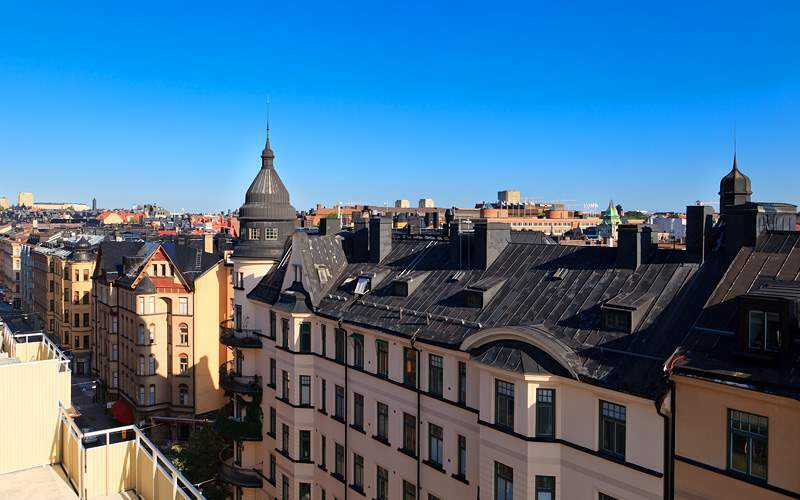 You’ll be harnessed up as you walk along a narrow path connecting Stockholm’s rooftops. On this tour, which starts at the Old Parliament building, you’ll take in amazing views of the city. Then, you’ll wind up back on the ground to tour the Great Square for beautiful pictures. 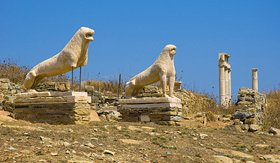 Delos is a short ferry ride from Mykonos. 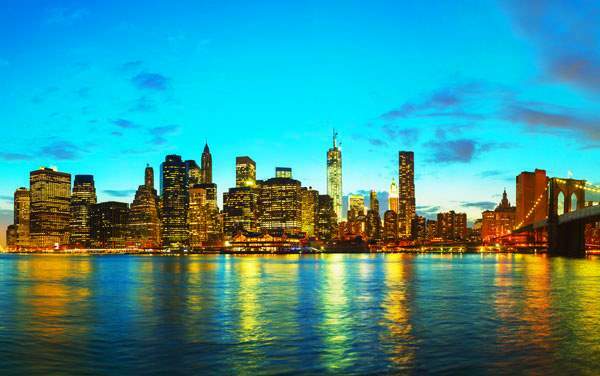 Here you’ll tour through ruins of temples, a stadium and statues. 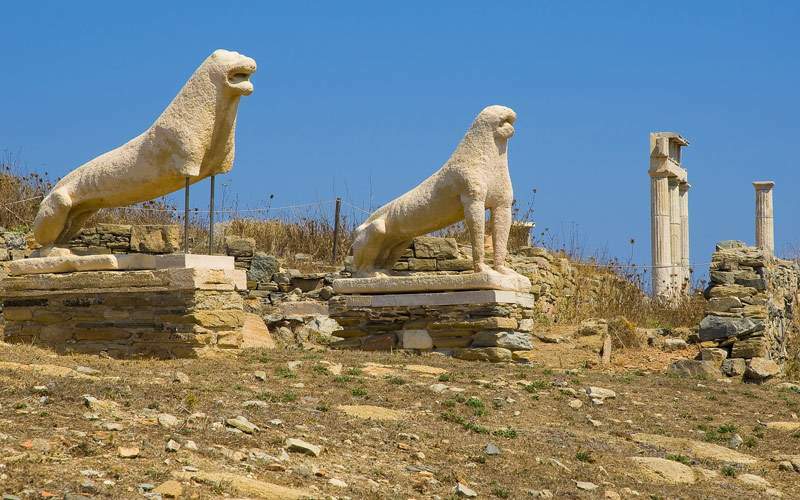 You’ll learn about the myth that Delos was revealed to Leto, a mistress of Zeus, as the place to birth her twins, Apollo and Artemis. Normandy is home to the Distillerie Busnel and Anne which produces Calvados, Pommeau and cider. You’ll learn about the production and sample the drinks as you snack on local cheese (Camembert, Pont Leveque and Livarot), bread and butter. 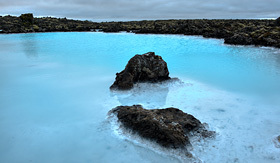 Enjoy the healing waters of the Blue Lagoon, a natural geothermal spa that lies in the shadows of Iceland’s volcanoes. 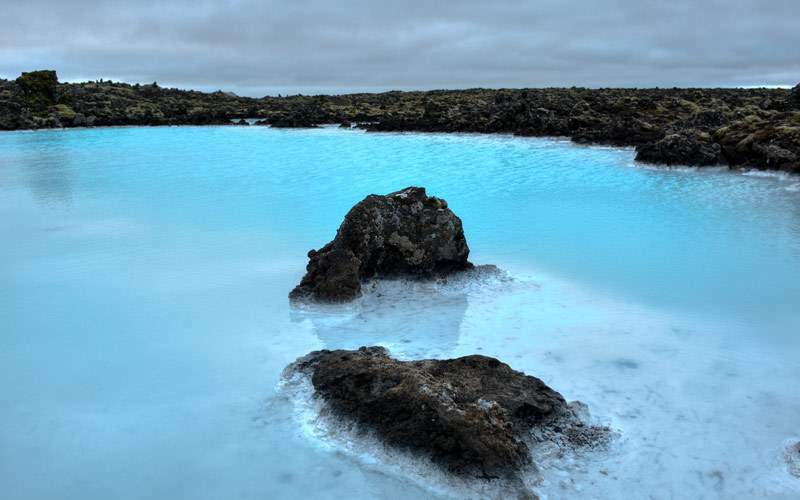 After your time in the warm water, you will ride through the center of Reykjavik and learn about the history and culture of this land. 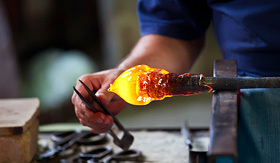 Murano has been known as a center for beautiful glass work artisanship for centuries. 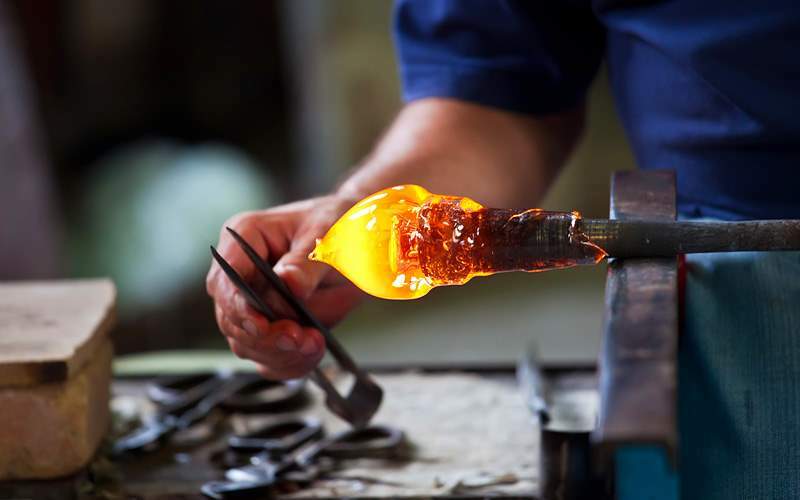 On your visit you can tour the Murano Glass Factory to see how the glass is made. Then you’ll head to Burano where you’ll see brightly painted houses along the canals. You can also tour a lace gallery, as Burano was known for its lace making. 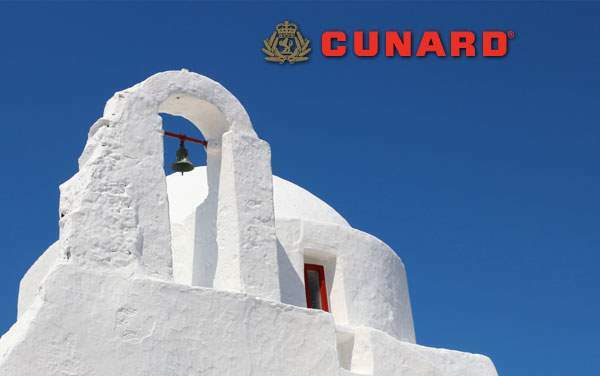 Check out our photo gallery of Europe cruising photos from Cunard Line. 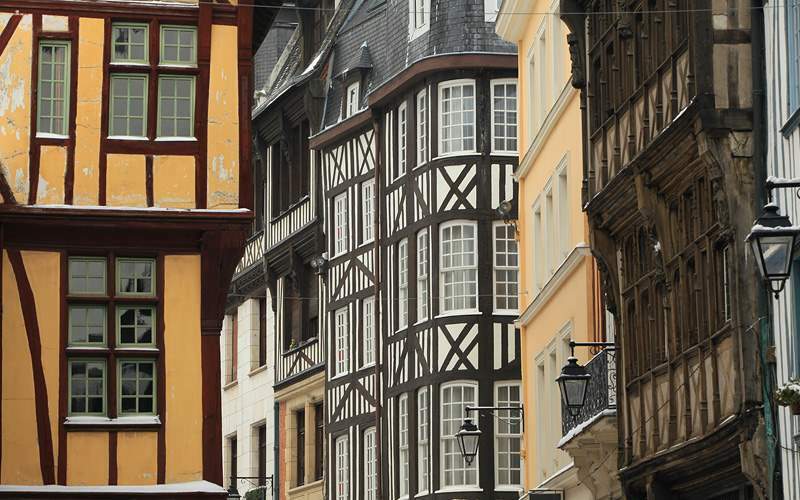 Europe’s quaint cobblestone streets are waiting for you steps. 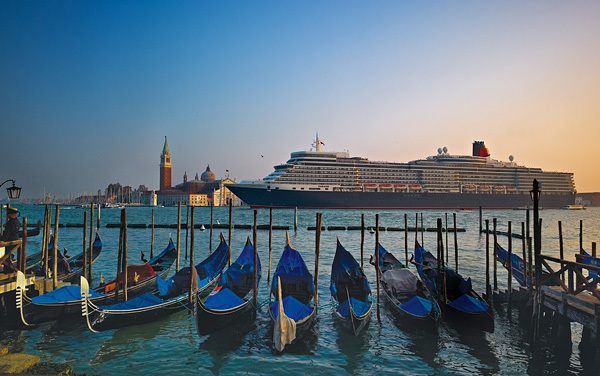 Explore our photo gallery for a sample of what you could see on a European cruise with Cunard Line. 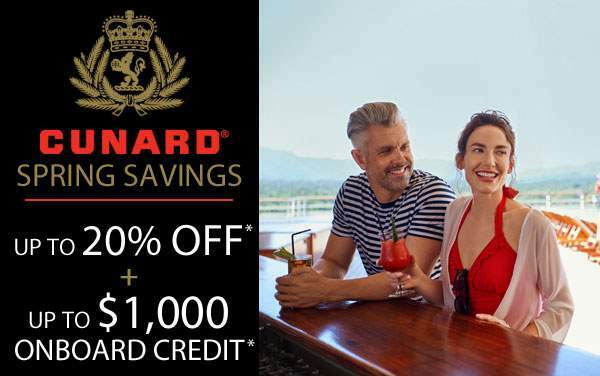 Remember, this is only a taste of the experiences waiting for you on a Cunard Line Europe cruise vacation.